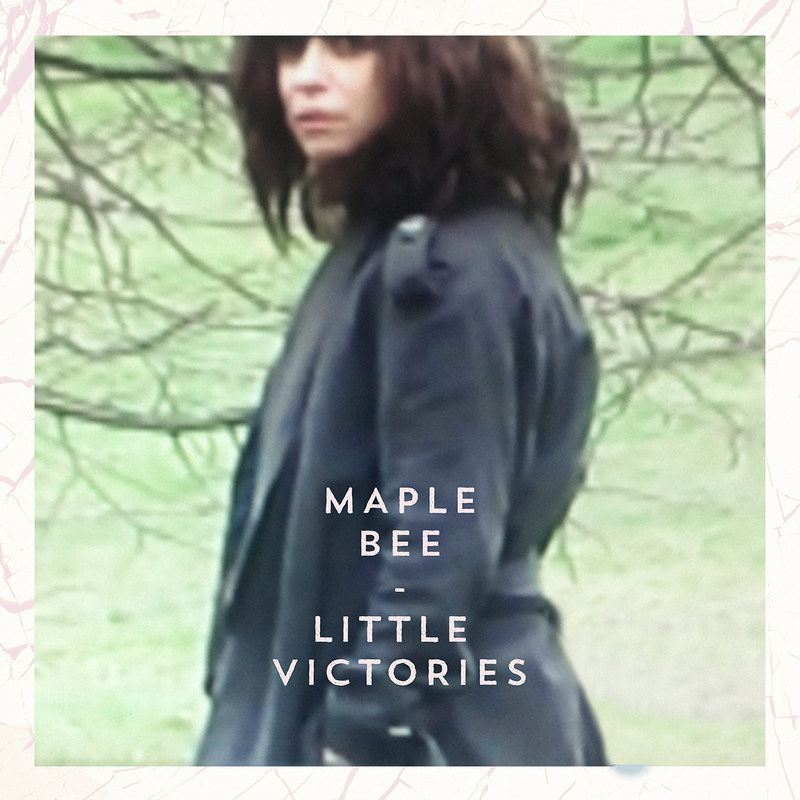 Maple Bee | CD of "Little Victories"
‘Little Victories’ is the latest album from Maple Bee, featuring ten new songs, including ‘Nobody Knows’, ‘Row You Up River’ and ‘Doctor’. 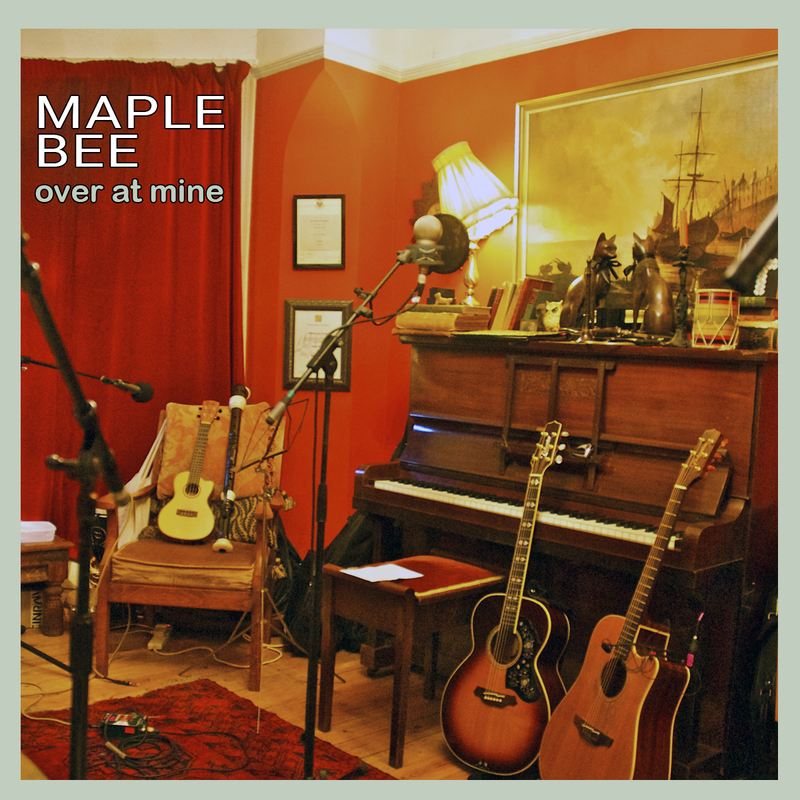 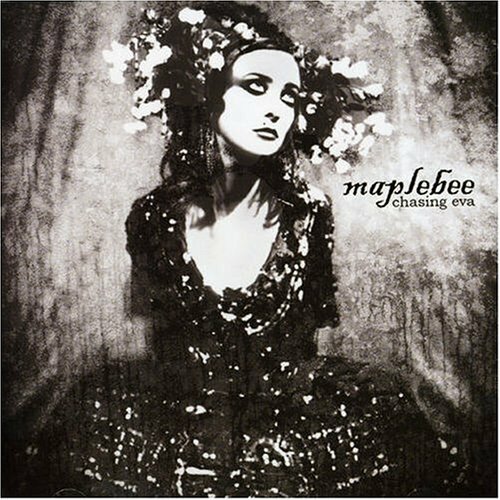 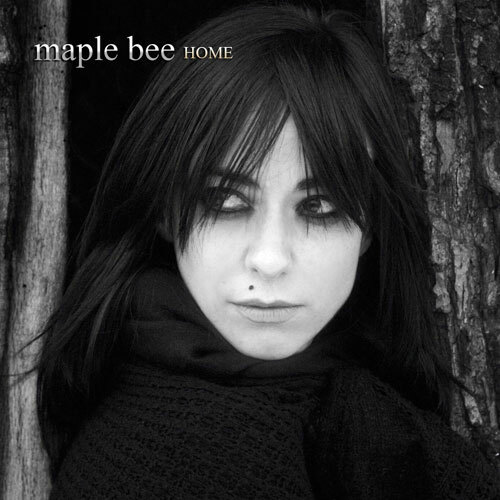 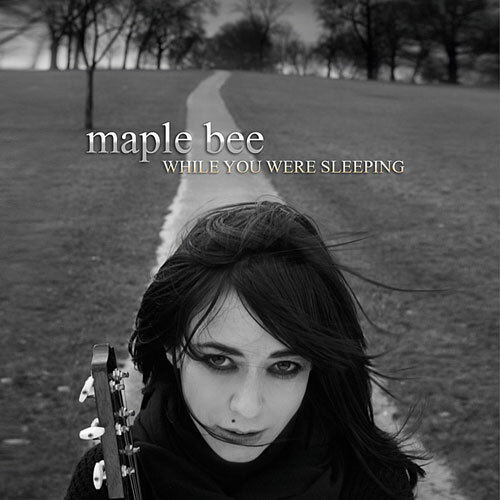 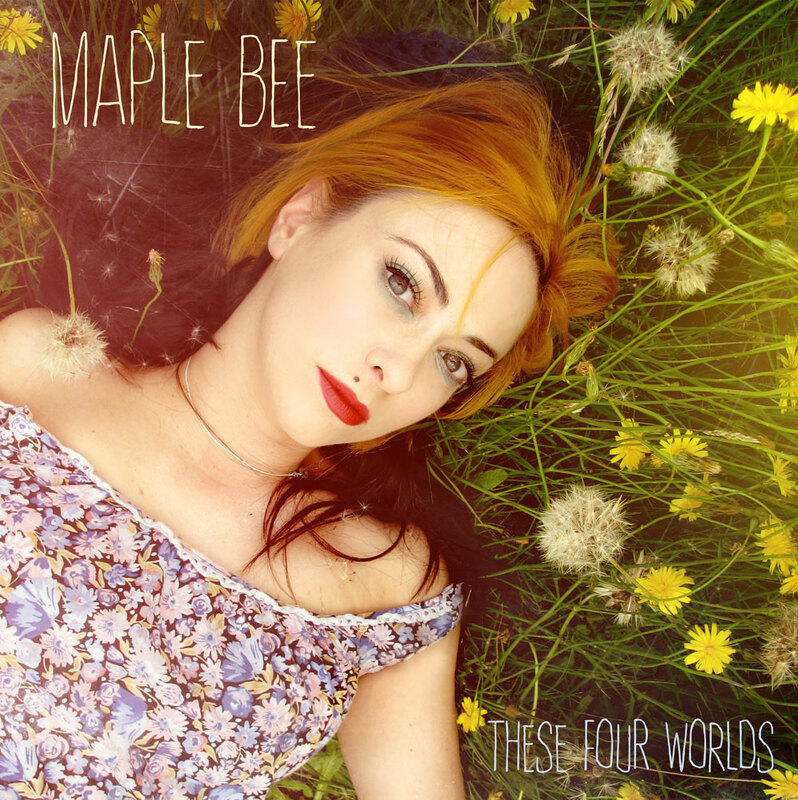 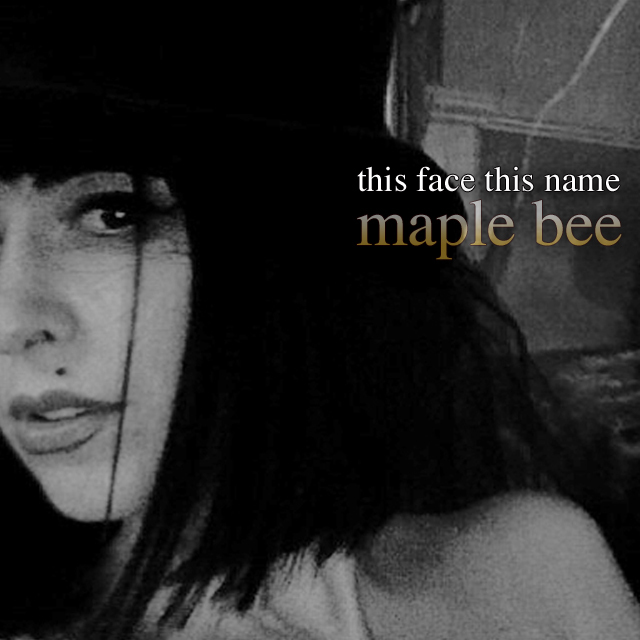 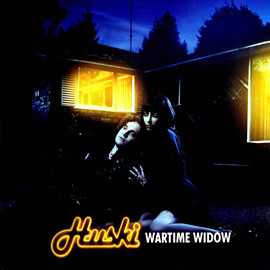 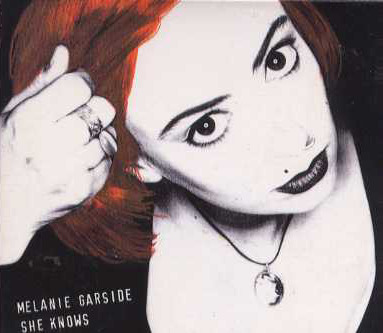 Maple Bee | CD of "Over At Mine"
Maple Bee | CD of "These Four Worlds"
‘These Four Worlds’ features eleven songs, including ‘Keep This Moment Alive’, ‘It Isn’t Gonna Be That Way’ and ‘Blackbird’. 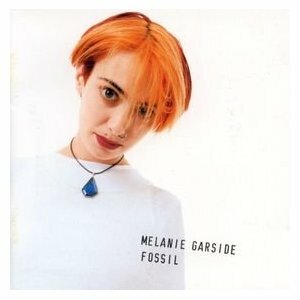 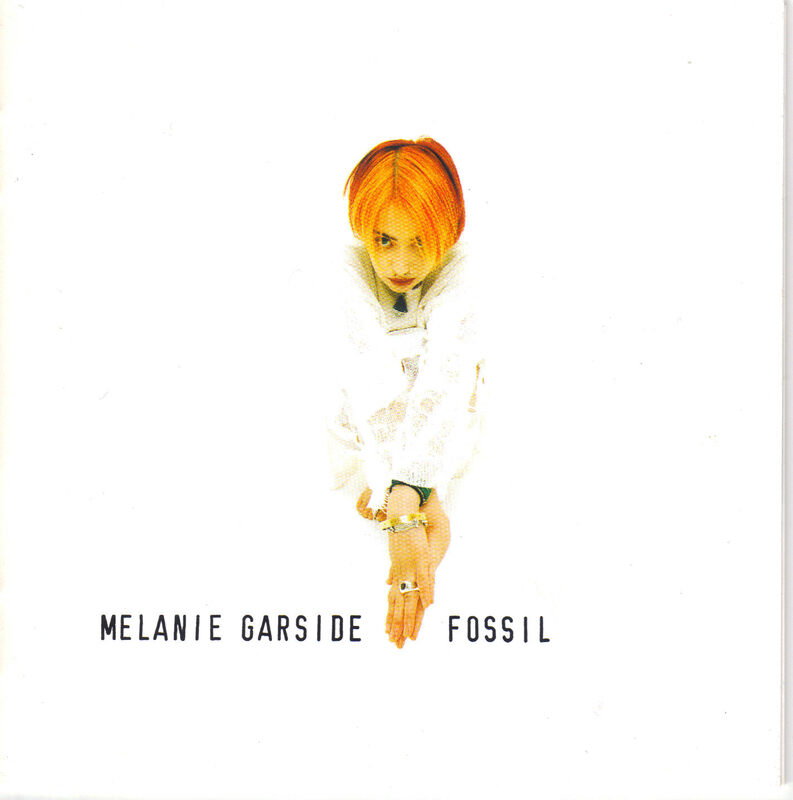 The Fossil album will be re - released with the Japanese cover.